In a bold move an Comunn Gàidhealach has decided to introduce Video Assisted Refereeing to the National Mòd in Dunoon. 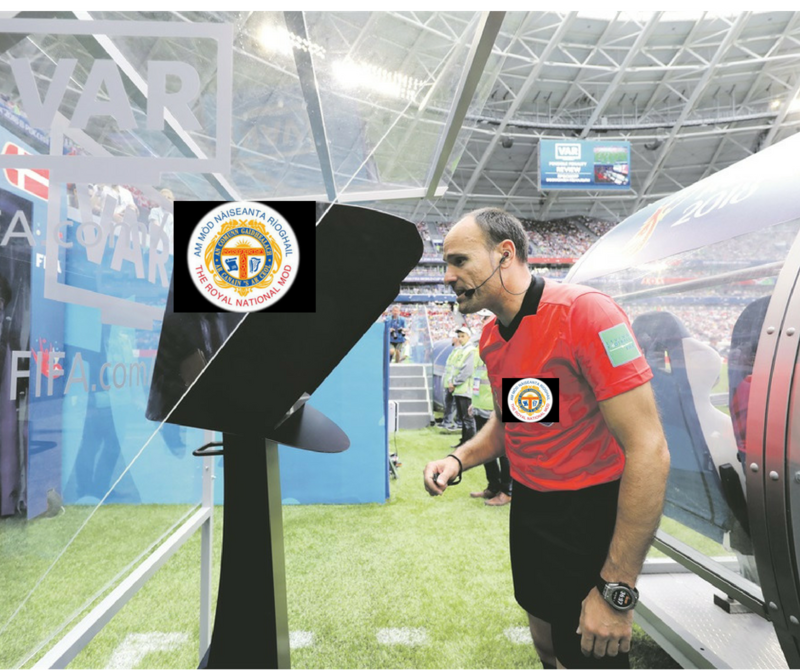 “It is only right that after being trialled on a diddy competition like the World Cup that VAR technology should graduate to the Mòd”. “Was that a C sharp or a C? Don’t know. Ask VAR!”. “Penalty!” he screamed while waving his arms like a seagull.